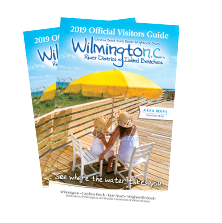 We are having a toast at the coast to celebrate your inquiry to plan an event or group tour in Wilmington and our Island Beaches. This is the perfect setting for your special wedding, reunion or group tour. Please complete the following form and a staff member will contact you about planning your event or tour.